Zach's writing ranges from matters of gardening, cooking, aquariums, and fish to more niche topics like coin collecting. Members of the nightshade family, eggplants make for great additions to any garden during the hot summer months. With a squat growth structure and production of purple to white colored fruits, eggplants also tend to find themselves as the aesthetic focus of home vegetable gardens. With a gorgeous appearance and delectable fruit production, it's always more than upsetting to discover that your precious plants have fallen victim to pests! If your plants are showing even the slightest signs of stress, it's essential to identify and remove eggplant pests immediately. Fortunately, pests on eggplants can be eliminated with a little patience and persistence. In this article, you'll find crucial identification and elimination information for the most serious eggplant pests. Pests on eggplants are generally one of the first indications of lax or loose gardening techniques. It's never to say that you're a terrible gardener, it should just lead you to make sure that every aspect of the garden be in excellent standing for growing eggplants. This eggplant insect is of the most concern, especially in areas where the Colorado potato beetle is prevalent. The adult beetle is characterized by a golden color with 10 distinctive vertical black stripes down the back of the body. Larvae of the beetles are somewhat smaller and much darker. Larvae contain no striping. The average size of the beetles range from 10–15 mm. 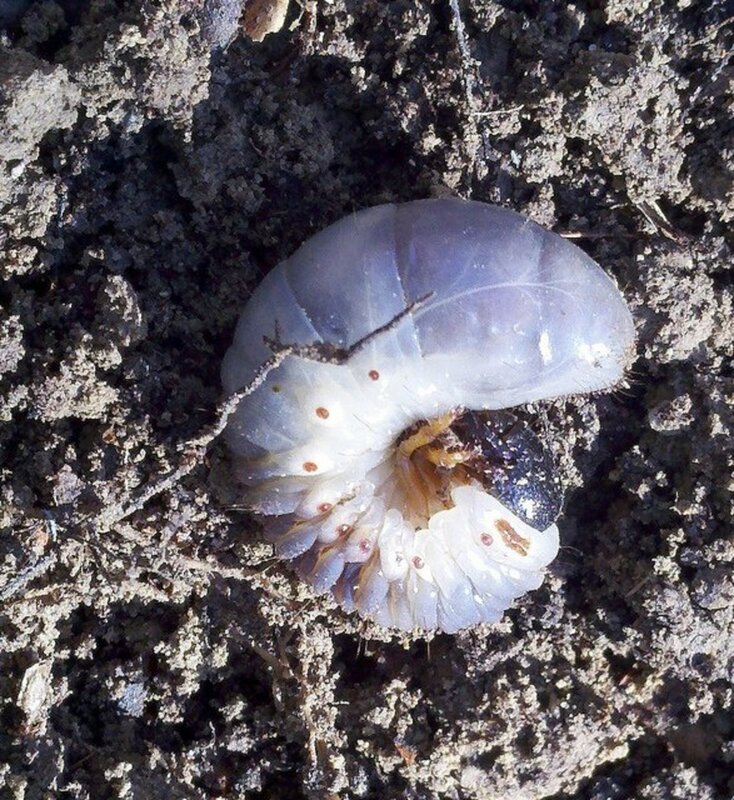 In heavy untreated infestations, Colorado potato beetles can cause severe damage by defoliating eggplant crops. Plant growth, vigor, and number of set fruit greatly suffers. 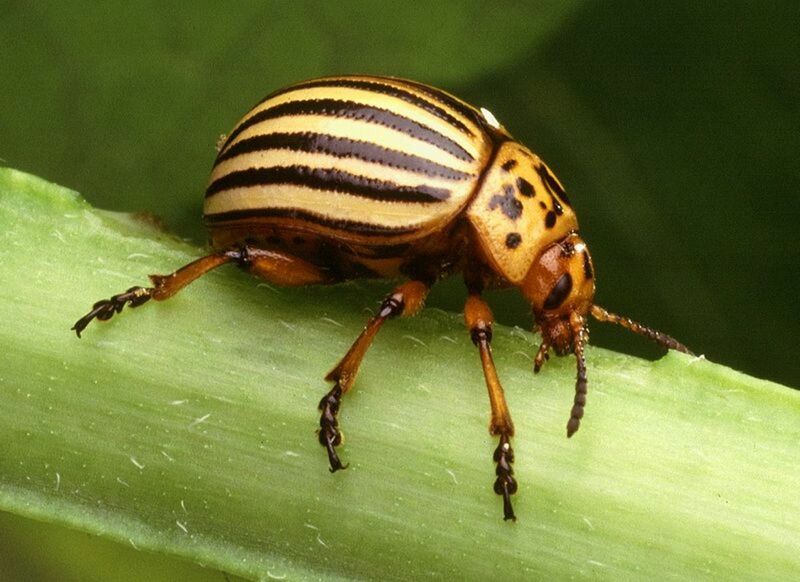 Colorado Potato Beetle Treatment: If these beetles are spotted near or on your eggplant plants, quick action will minimize damage. 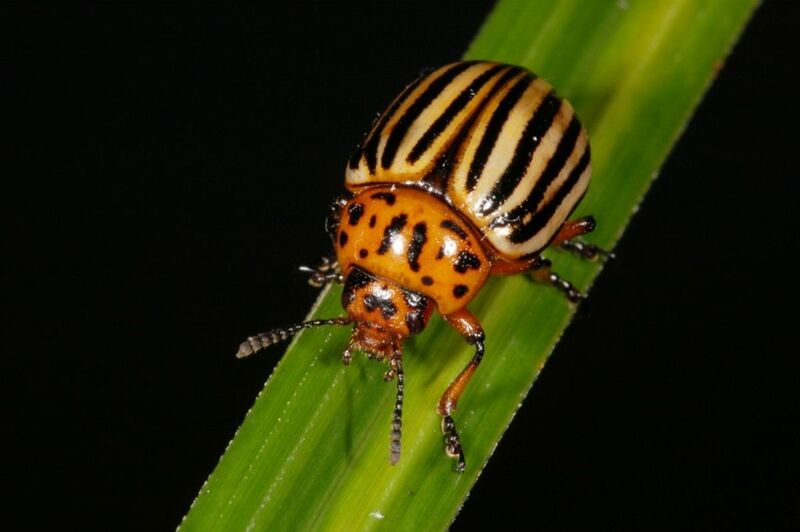 With prolific egg laying females and a resistance to most every commercial and organic pesticide, Colorado potato beetle elimination requires vigilance from the gardener. Handpick all visible larvae and adult beetles by hand. If plant damage is present, vacuuming the underside of the eggplant leaves daily can prevent more eggs from hatching. Neem oil may also be as a somewhat effective deterrent of the beetles. Equally as significant of a pest as Colorado potato beetles is the Two-Spotted Spider Mite. These mites pose a great risk to eggplants, as they often cause a great amount of damage before they are even detected. The reason for their often delayed detection is their microscopic size. Measuring in at an average length of 0.3–0.5 millimeters, and with natural tendencies to cluster on the underside of plant leaves, detection of the mites becomes impossible without close examination. Two-Spotted Spider Mite Treatment: The first move to treating Two-Spotted Spider Mites is to make sure you indeed have an infestation. Place a white piece of paper beneath suspected affected leaves and sharply tap each leaf surface. If the mites are present, you'll be able to observe tiny black dots moving on the paper. 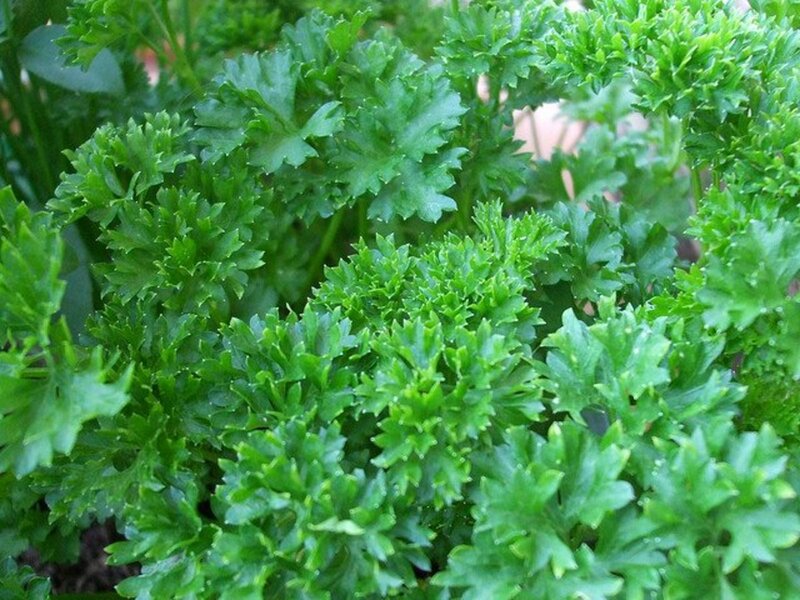 For small infestations, discourage further development by misting the underside of affected leaves with water and promote beneficial predators such as ladybugs and predator mites. 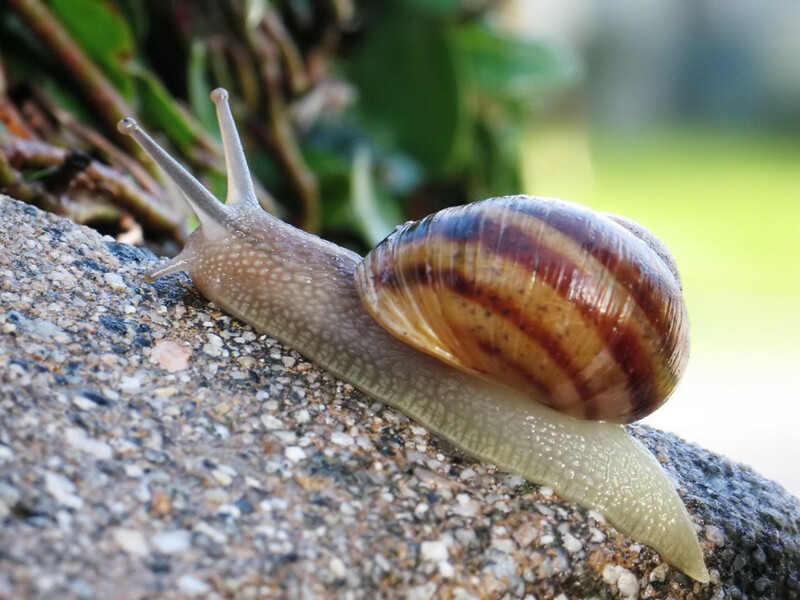 Serious infestations may require more effective applications such as neem and garlic solutions. 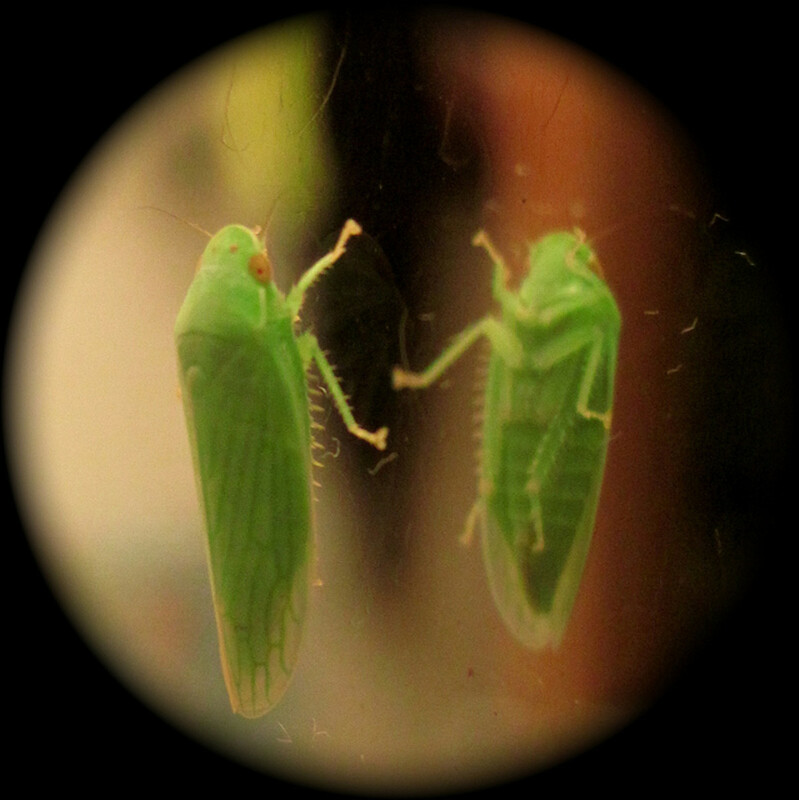 Characterized by their green and slender 2 mm bodies, leaf hoppers are of concern when large populations are present. The highly mobile adult leafhoppers will hop from plants upon being disturbed, while the nymphs will run sideways. In either form, leafhoppers cause damage to eggplants by eating from and breeding on the undersides of eggplant leaves. Oftentimes under increased populations, leaves of affected eggplants will develop yellow spots, curl up at the leaf margin and sometimes drop. Leafhoppers: If you suspect leafhoppers are a problem in your garden, brush or rustle eggplants you think may harbor the pests. Be observant! You'll be able to easily confirm their existence if you see small green insects hopping from the foliage. When confirmed, apply a neem solution. Leafhopper populations are easily dispersed and further prevented from return with neem application. 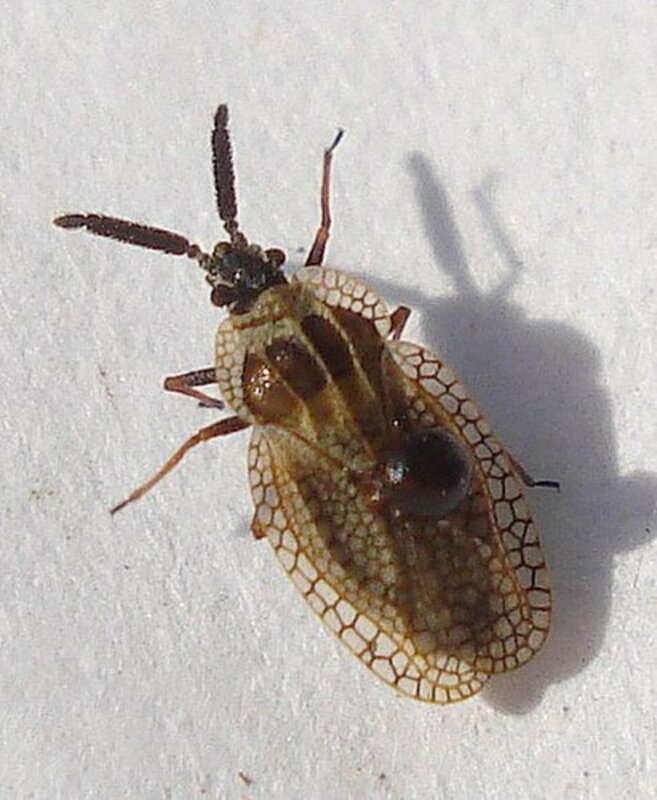 A small (3–5 mm), winged insect that dwells and feeds on the underside of eggplant leaves, the eggplant lace bug has an oblong appearance with lace-like wings. While lace bugs cause damage by foraging on eggplant leaves, they only create substantial damage when large populations exist. Eggplants affected by the lace bugs will show evidence through misshapen spots of discoloration on the leaves. Eggplant Lace Bug Treatment: At the first sign of mottled spots of discoloration, observe the underside of the affected eggplant leaves. Try not to disturb the leaves when doing so. Lace bugs are easily spotted with their unique appearance, so it will be obvious if they're present. 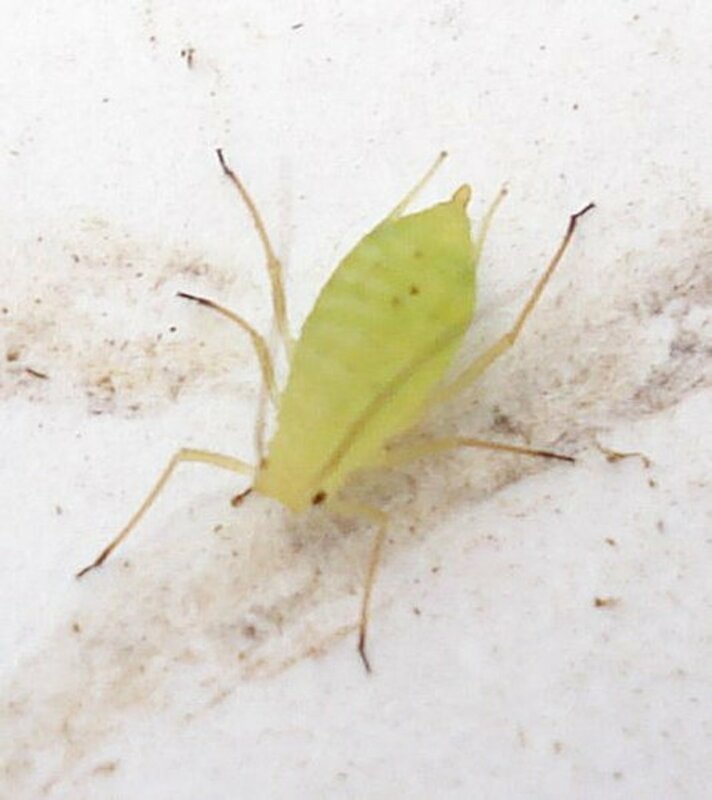 Like leafhoppers, lace bugs can also be deterred and prevented from further infestation with simple neem oil applications. 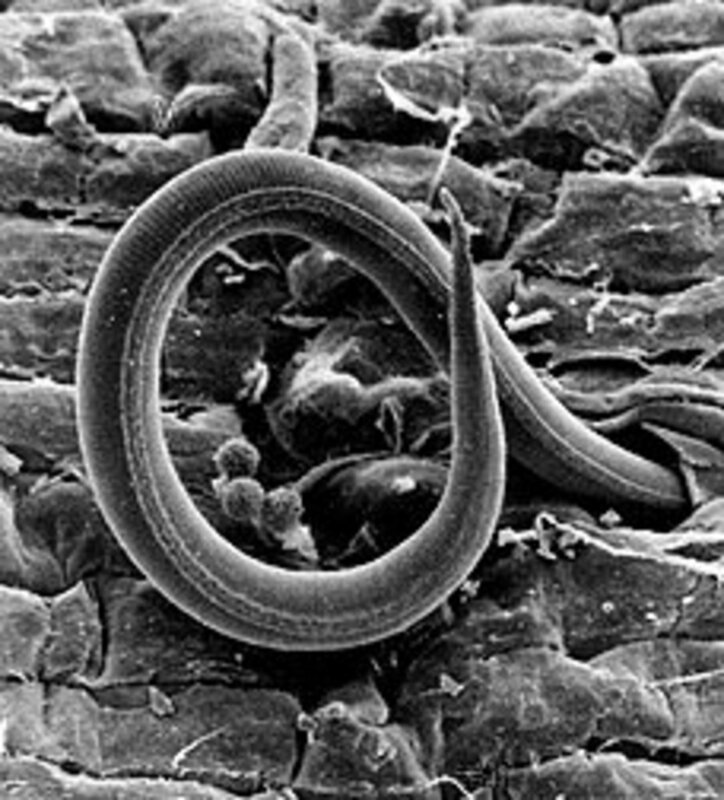 Microscopic roundworms that exist in the soil, these tiny parasitic organisms thrive in climates that receive hot summers and short, mild winters. Root knot nematodes invade the root system of a host plant's root system, in turn causing "knots" to form. 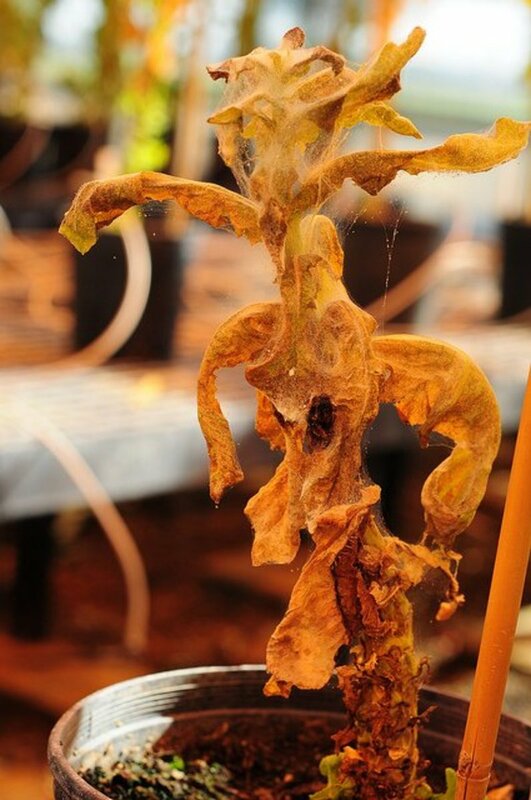 Roots that have been infected with root knot nematodes suffer from galls in the root structure that weaken the efficiency of water and nutrient uptake. Mature plants can withstand nematodes in small numbers without sustaining much damage to loss or yields. Infestation of young eggplants and large numbers of nematodes can destroy crops. Root Knot Nematode Treatment: Gardeners who are growing eggplant in sandy soil should beware of this nematode. Due to visible damage being isolated below the soil line, it's difficult to pinpoint nematode damage without slightly digging up the roots. If there are visible knots on the roots, nematodes are present. Companion planting with members of the brassica family such as broccoli, mustard, and cauliflower can reduce the number of nematodes in the soil. Marigolds also work well as a companion plant to reduce nematodes. If nematodes numbers are at extremes, soil solarization may be considered. Besides the most serious of eggplant pests, there are also numerous other pests that cause less severe damage. 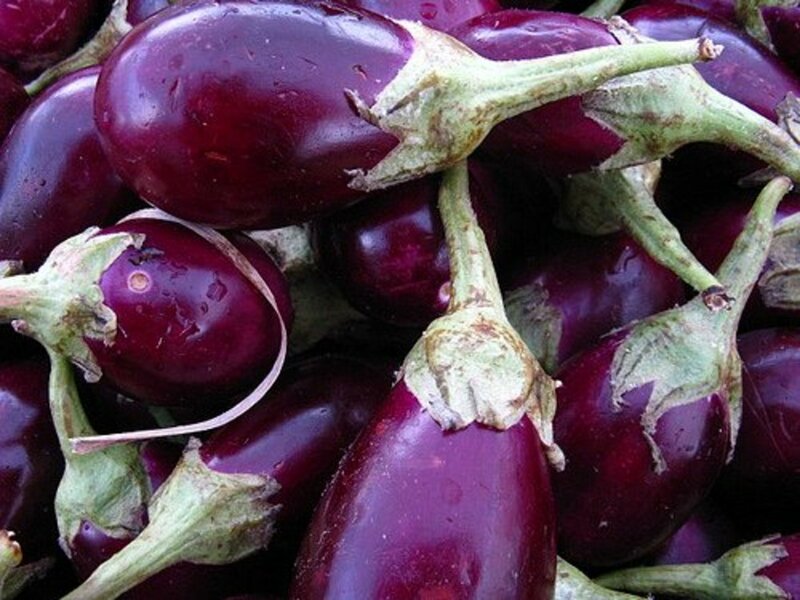 Thrips, flea beetles, cutworms, armyworms, aphids, and white flies can also find food in maturing eggplant plants. The treatment for such insects is usually very simple and can be cured in reasonable time. 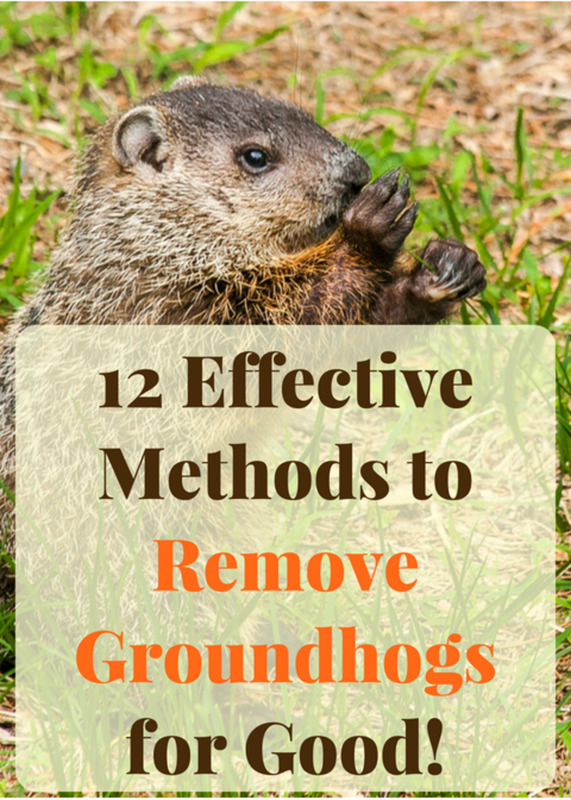 Following standard organic guides for the elimination of these pests will work effectively. First time gardeners, don't be discouraged. While it may seem like the pests of eggplant are numerous and too much to handle, taking great care of your garden from the start can prevent them from even coming. Practicing crop rotation, companion planting, and proper soil and watering techniques will promote a lush and healthy garden. Pests take advantage of stress, not health. Thank you for reading my article on the pests of eggplant plants. so how do we treat them? The potato beetles have wiped out on bed of eggplants. I just sprayed with vinager and water. Hope it works because they are spreading to other eggplants around the house. Spider mites are seriously a pain. I've always had to deal with an arid climate, so when the hottest part of summer rolls in, so do the mites. Good advice. 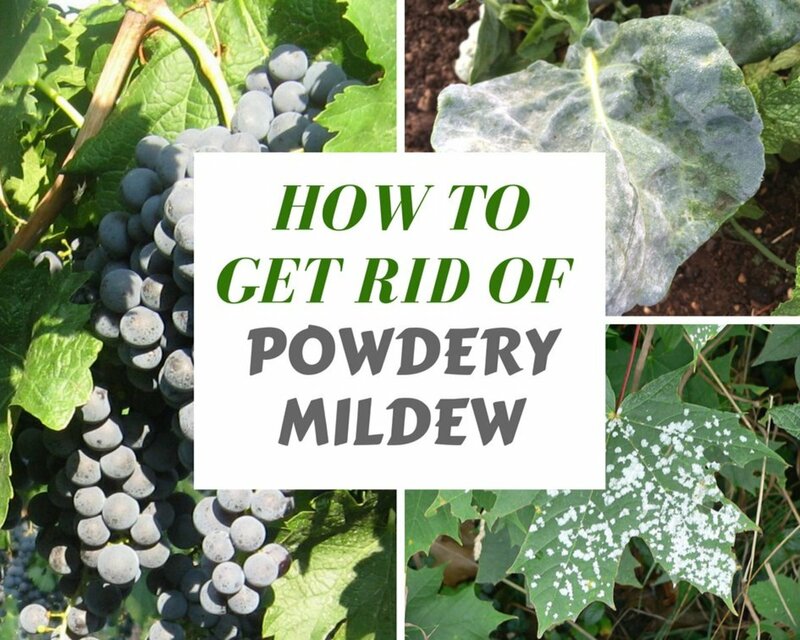 Especially about the two-spot spider mite. We've had issues before with these critters and it's good to know we can use ladybirds on them. Thanks.